To some, it’s the beginners’ mountain. Others focus on the huge terrain park and half-pipe that’s made it a freestyle mecca and home of the Winter X Games. 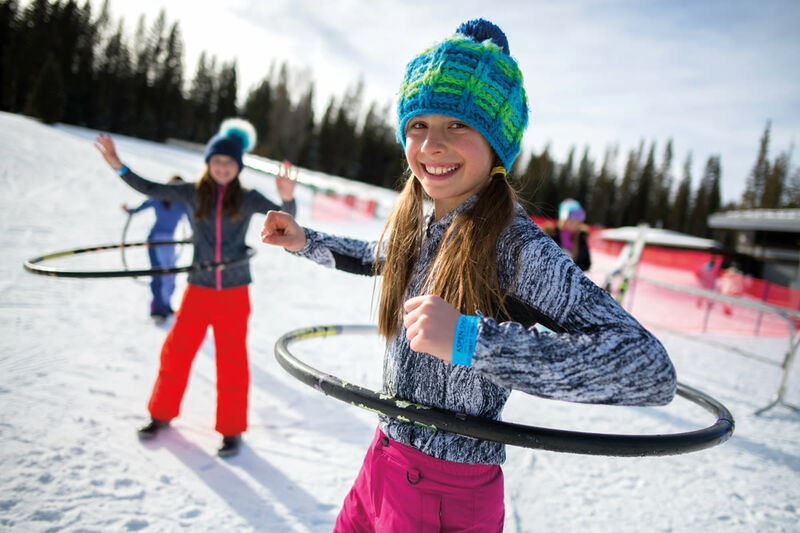 But to those in the know, Buttermilk is the unsung hero of Aspen’s ski areas, offering in just 470 acres a surprising range of experiences for the whole family along with a relaxed, hometown-hill vibe. One of those who know is Alex Kendrick; she grew up skiing at Buttermilk and is now a private lesson coordinator. 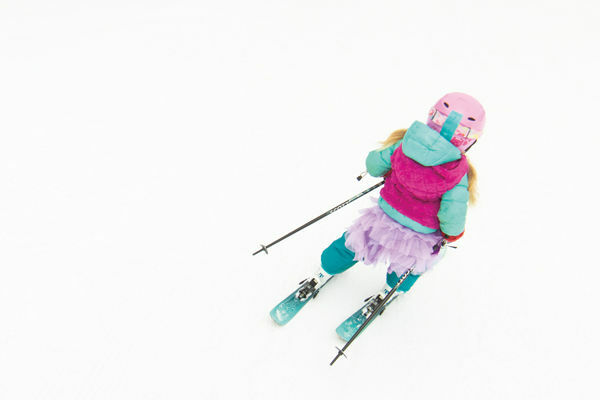 “We’re a smaller mountain and our lift system is really easy, so it’s a great place for families to go together and give the kids a little independence,” she says. 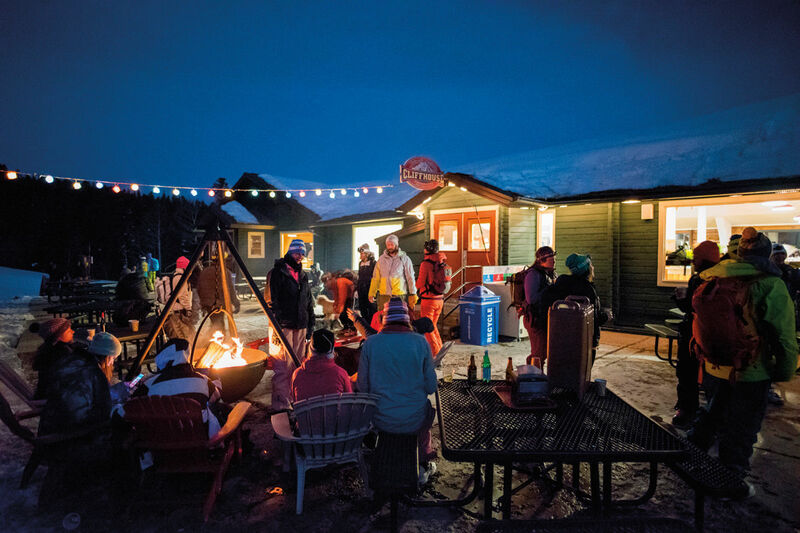 With three base areas, Buttermilk can be skied as a trio of pods—and all chairlifts, save one, lead to the summit, where the Cliffhouse restaurant provides an ideal meeting spot. Pause with your family at the top of West Buttermilk, the only on-mountain location among all four ski areas from which you can see the other three at once. Then take Larkspur, a wide, uncrowded green trail ideal for advanced beginners. Kids can also make turns in the trees and get off the beaten path, says Kendrick. From the top of main Buttermilk (called simply “Main” by locals), you have your choice of impeccably groomed blue terrain or gentle, green Homestead Road, which winds in and out of intermediate runs and offers respite for tiny or tired legs. Kendrick recommends Ridge Trail, which starts as a green and turns into a blue, and also accesses a mini skiercross course with banked turns and rollers that’s created on Midway Avenue after the X Games. On the mountain’s east side, Tiehack boasts advanced blues and gentle blacks. 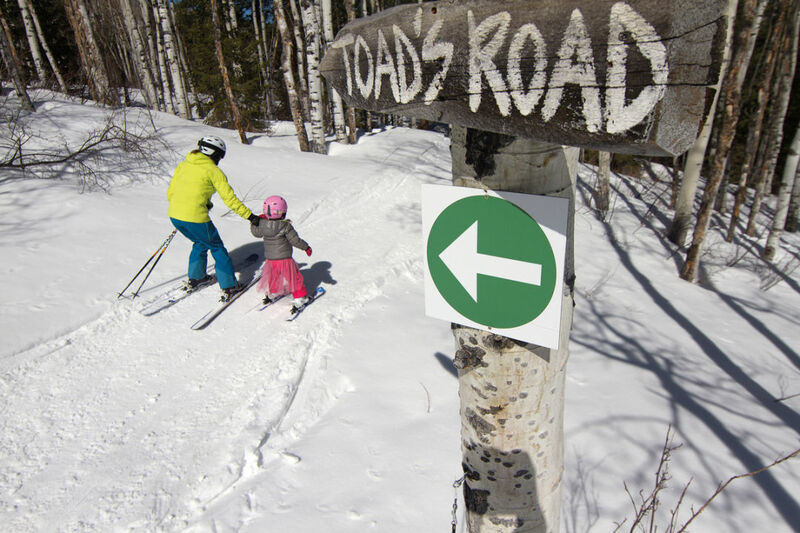 Here, your family can seek adventure and hone tree-skiing skills in Timber Doodle Glades, peppered with small drops and the occasional tight tree line. Be warned—your youngsters may just want to lap Buttermilk’s appealing terrain parks and kids’ trails all day. Favorites include Devil’s Gut, which has a log tunnel, the twisty and turny Mr. Bill, and the World’s Longest Tree Trail, off Larkspur, where kids can pretend they’ve reached Mount Everest and spot a giant panda crossing the trail. Unless your child’s an X Gamer in training, the beginner/intermediate terrain park on Red’s Rover is the place to learn tricks on progressively larger features ranging from flat boxes and rails to bigger jumps and tabletops. Then watch freestylers soar off features in the advanced and expert parks, which stretch top to bottom down the skier’s left side of Main Buttermilk. For a taste of the action, intermediates and higher can see how far they can go up the sides of the 22-foot X Games superpipe near the base area. No surprise, Buttermilk is an excellent place to learn with the pros. 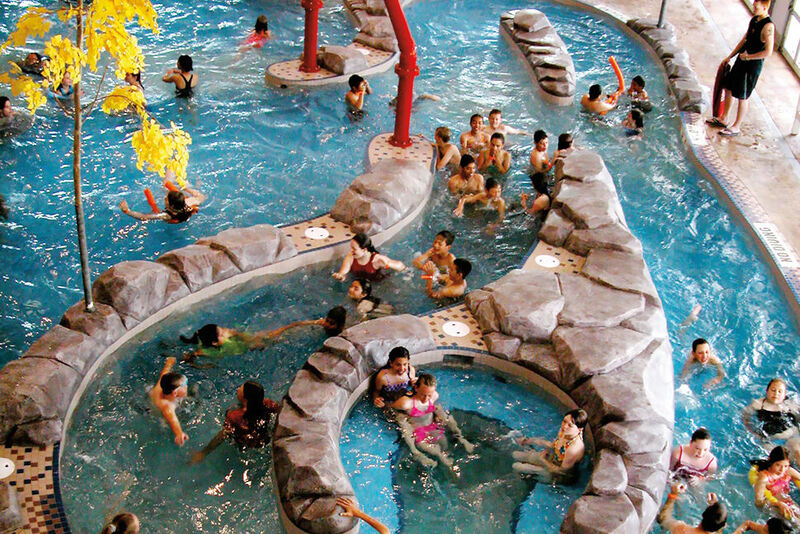 Kids ages 6 and under convene at the Hideout, a children’s center with indoor play areas and its own learning area with a Magic Carpet. Novices also head to the Panda Peak area, which includes a beginner chairlift, rope tow, and Magic Carpet, plus snowmobile shuttles and even a teepee. Prefer a more challenging ski day while the kids explore here? 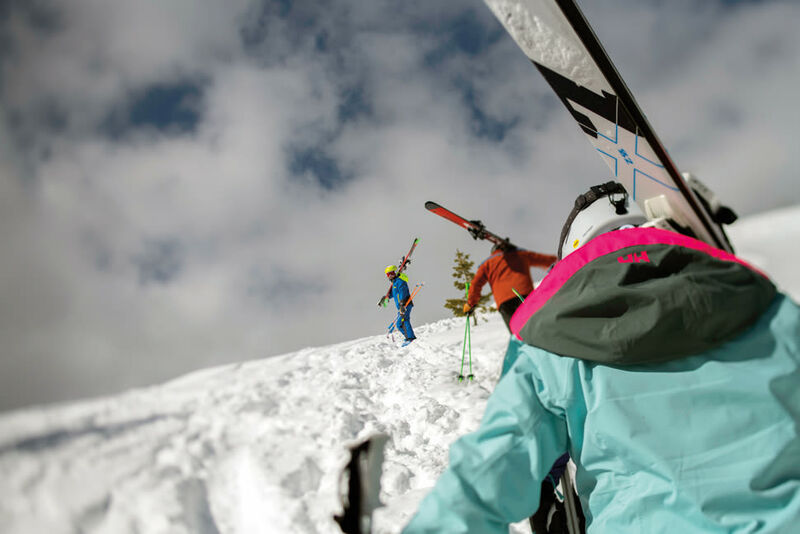 Park for free at Buttermilk, drop off the kids at ski school, then take a shuttle to Aspen Highlands or a free bus to Aspen Mountain or Snowmass. 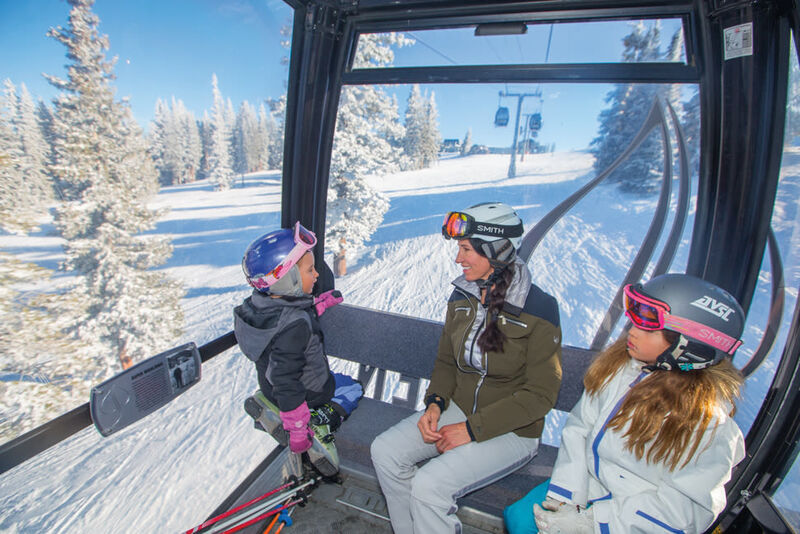 Kids ages 5 and up can also ride the Max the Moose Express from downtown Aspen to their lessons at Buttermilk.